reduces the possibility of compensation claims and criminal prosecution against you. We understand the requirements of the food industry and will be able to work with you whether you are a catering or manufacturing establishment, large or small. 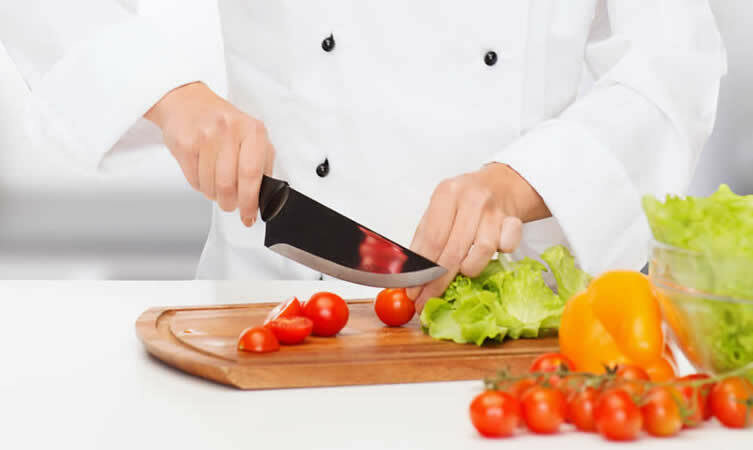 We will assist you to ensure that your business operates efficiently, cost effectively and legally by offering a range of high quality accredited and bespoke food safety and HACCP training and consultancy solutions, tailored to meet the needs of your business. 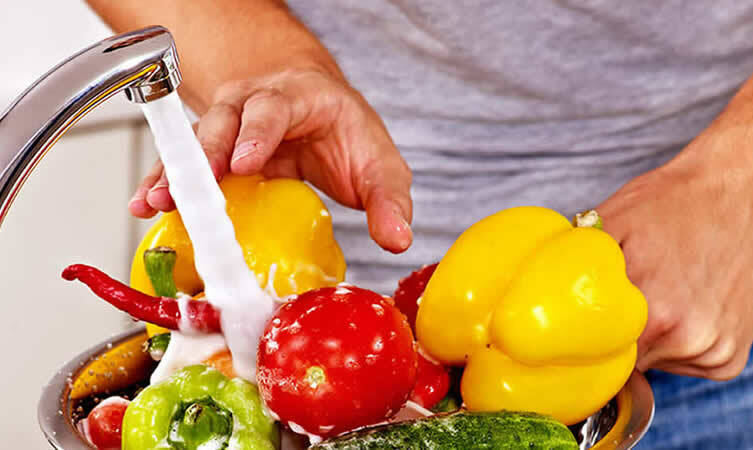 Experienced industry professionals and tutors deliver nationally accredited food safety training courses which are recognised by leading awarding bodies such as HABC and RSPH as well as bespoke training courses which are tailored to meet your business’ specific needs. limit group numbers to ensure all trainees receive the attention and assistance they require in order for them to gain real benefit from their training. We run a number of Food Safety training and HACCP courses throughout the year within our training room based in Sunderland, which is easily accessible from all areas within the North East of England and is close to Newcastle and Durham. We also deliver training at our clients’ premises. Why not contact us to find our more? The Highfield Level 2 Award in Food Allergen Awareness & Control in Catering course is designed to provide food handlers and other staff involved in food preparation in the catering industry with an understanding of food allergens and foods commonly causing intolerances.